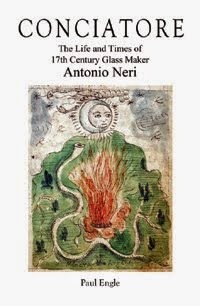 So says Antonio Neri in his groundbreaking 1612 book of glass recipes, L’Arte Vetraria. 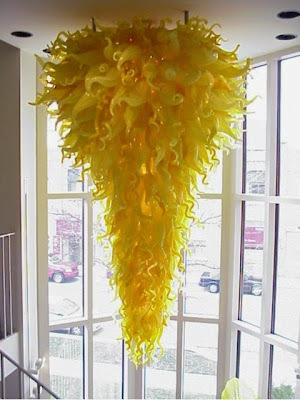 Elsewhere he warns in several places not to add “tartar” to any glass destined for yellow pigmentation. Tartar was a common additive to boost the ‘sparkle’ of a glass because it contained a high level of potassium carbonates. These converted to potassium oxide in the melt, which has a higher refractive index than the usual glass flux, sodium oxide. However, his actual glass recipes tend to contradict this advice.